30 minutes of high intensity functional moves. 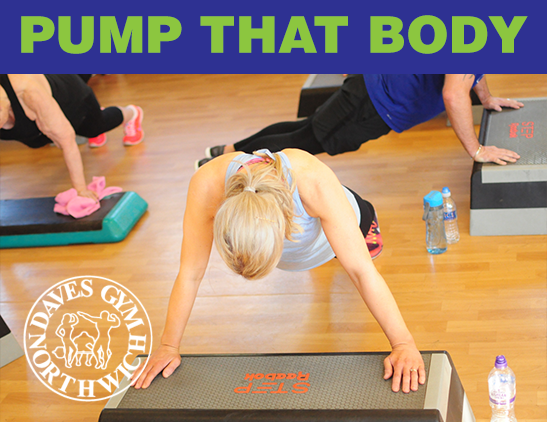 Tone glutes, chisel abs, sculpt upper body and burn fat.v No breaks, no weights - just sweat! It gets results...... fast. It melts fat. It redefines your abs. It increases lean, toned muscle for a more sculpted apperance..
a 45 minute High-Intensity, Individual circuit style training session. Functional training focusing on movements, not muscles! Increase cardiovascular fitness, muscular endurance, mobility & overall stamina. A mat based class for mixed abilities using the basic principal slow controlled Pilates moves but gradually increasing to a challenging level. 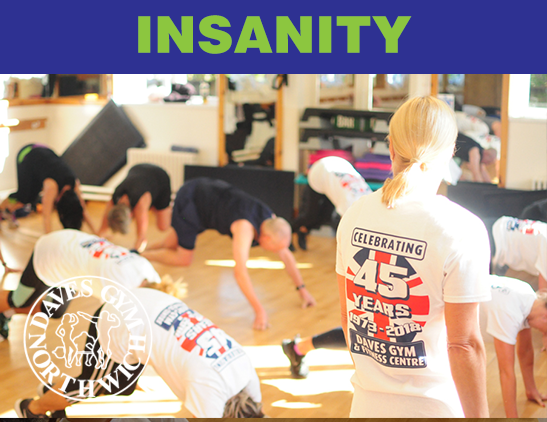 Improves flexibility, mobility and strength, tones and lengthens muscles in all areas. 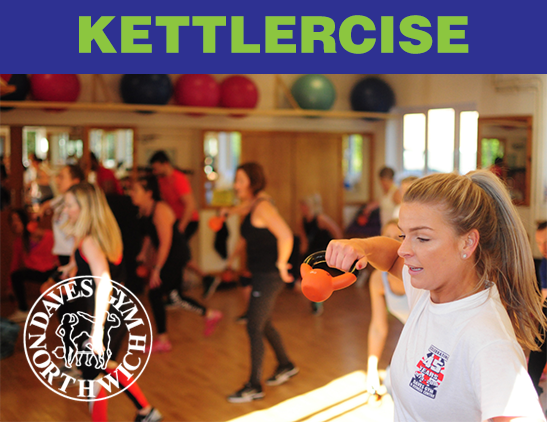 A fast paced, low impact fun class using a weight or weights (kettlebells) of your choice to get full body results. It gets results...... fast. It melts fat. It redefines your abs. It increases lean, toned muscle for a more sculpted apperance. With a short set on the Step to increase your heartrate, a more controlled class concentrationg on strength moves performed with a variety of equipment such as dumbells, body bars and bands. Burns fat, tones and strengthens the major muscle groups in both upper and lower body and of course those abs. 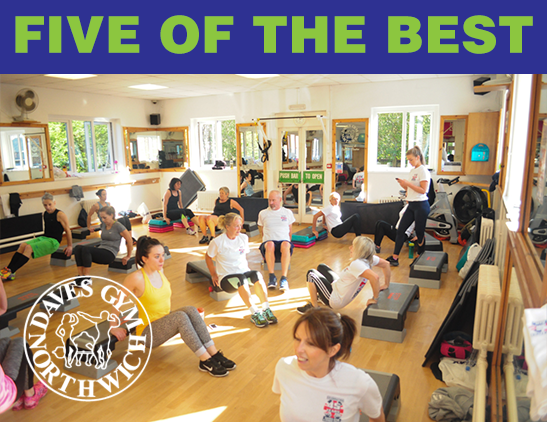 Low impact body conditioning class incorporating body weight exercises such a squats, lunges, planks and presses. Maintaining a strong core is important for good posture and helping to reduce the risk of back problems, this class does just that as well as working the upper body and legs. High intensity interval training is proven to be a beneficial training method. Insanity is just that, all packed into a 45 minute session of cardio and strength moves accompanied by a great soundtrack. Insanity is all about aerobics. 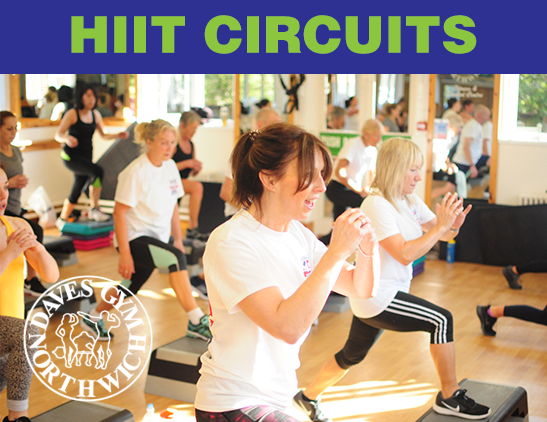 It will help you increase your cardiovascular fitness and lose weight/body fat whilst having fun,fun,fun. 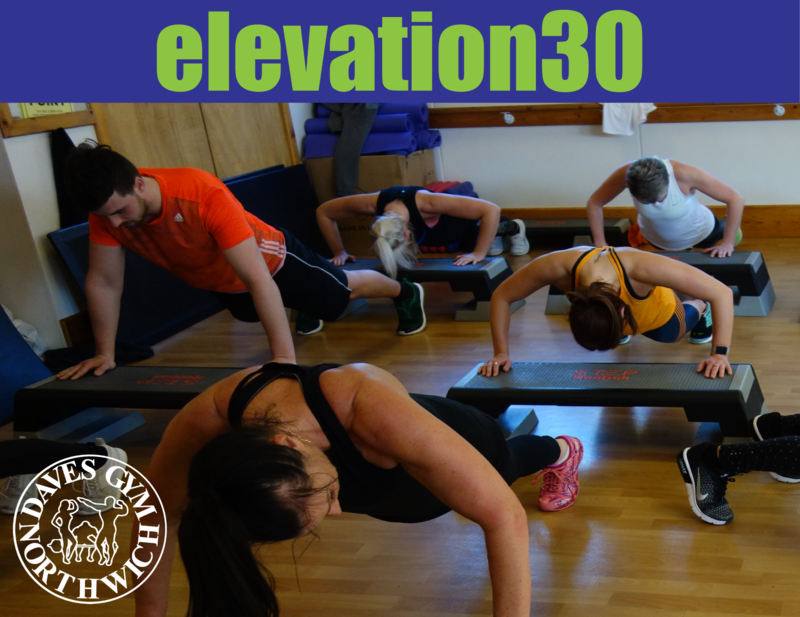 A fast paced class using a series of exercise stations coupled with high intensity cardio bursts. With core objectives of increasing muscle, strength endurance, flexibility and stamina enjoy the variety of exercises and equipment available in this hour long class. Burns fat and tones all the body by using smaller weights with more repetions. 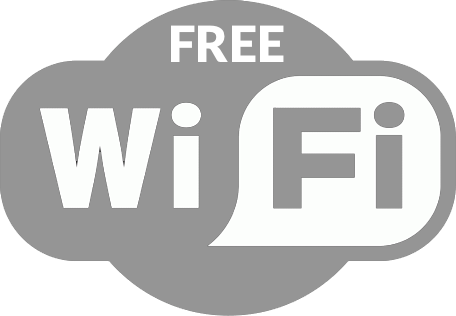 Good for all ages and abilities. Low impact workouts are great for slowly building up strength and muscle endurance over time without putting stress on the joints. 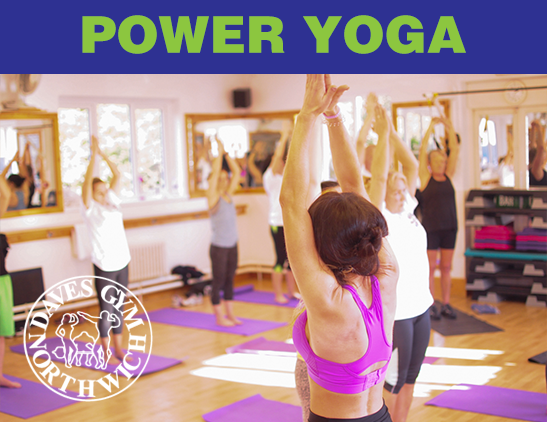 Power Yoga is a fitness-based vinyasa practice. An offshoot of Ashtanga Yoga, it has many of the same qualities and benefits, including building internal heat, increased stamina, strength, and flexibility, as well as stress reduction. 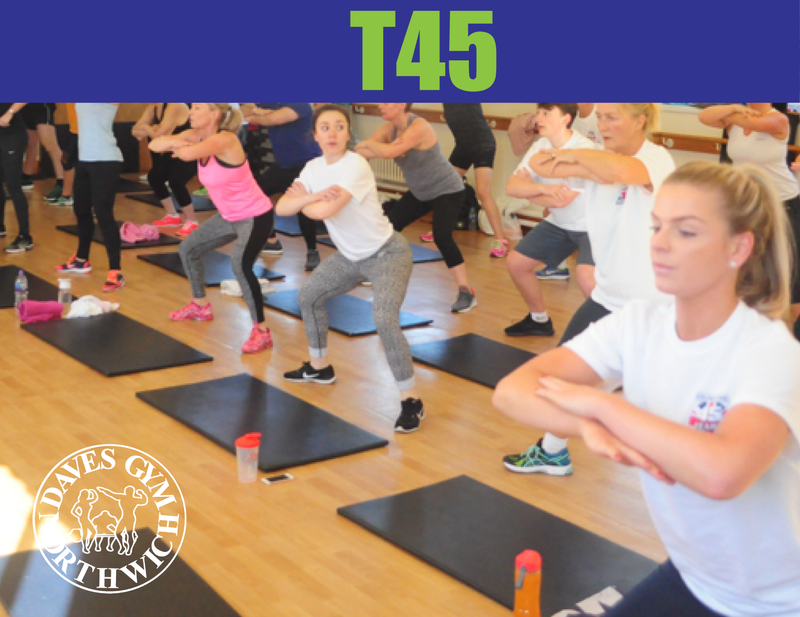 Step/HIIT/Abs - Combining 20 minutes of each for a warm up with classic Stepaerobic moves followed by a more intense middle section, finishing with a blast to the abs.